Club Records are set by swimmers representing LSC. 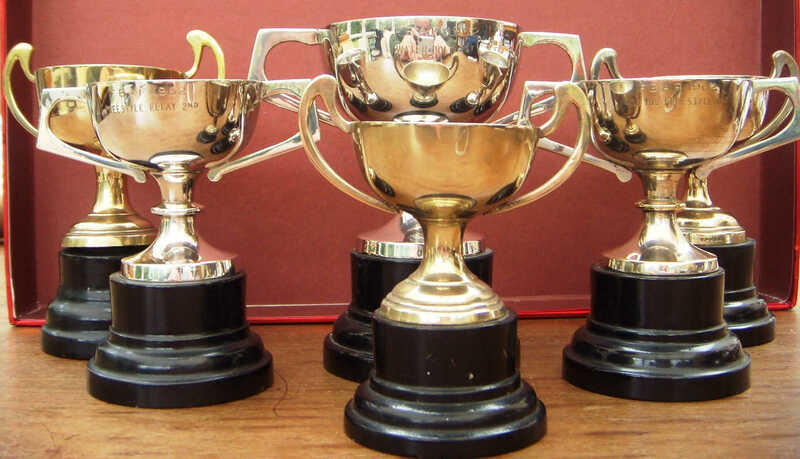 We also present annual awards for outstanding achievement and dedication to the club. Club Records can be set at any competition or official time trial held under ASA Laws and Technical Rules. You must be representing Littlehampton SC in a competition for the record to be recognised. These are ‘Age on Day of Swim’. The onus is on you to tell the Head Coach, if you have broken a Club Record. For County age group & championship competitions and above we will automatically recognise and update the record. You may use official split times where AOE is used, the times have been published and it has been recorded on our database. Want to submit a new record? Print this form and send to the Head Coach. Please note: There may be a delay between you submitting a club record and it being ratified & printed in the newsletter. This is because we have to wait for the official gala results. When we have the official result we will verify the time and update the record. Each year since 1985 we have presented awards at the annual LSC awards night. Flick through the following pages to read a description of each award and to see the list of previous winners.